Seriously? OMG! 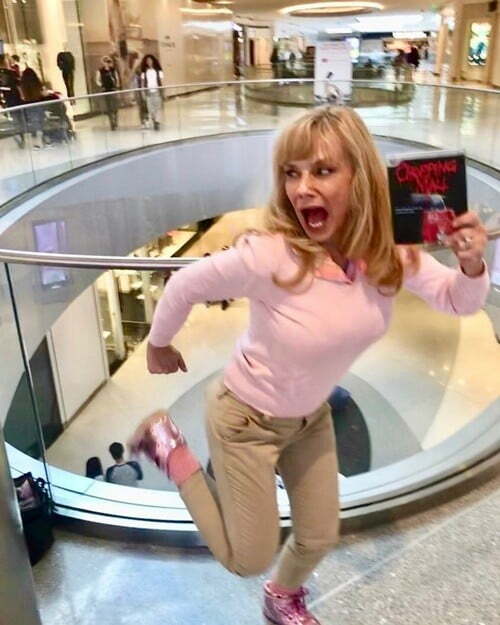 WTF?Chopping Mall's Kelli Maroney is still running scared in malls - Seriously? OMG! WTF? « Can Matt Stonie eat $700 worth of Pop Rocks in one sitting?